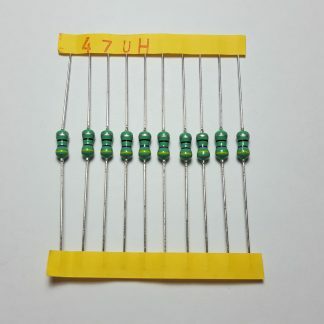 View cart “Light Dependent Resistor / Photoresistor (5MM, GL5528)” has been added to your cart. 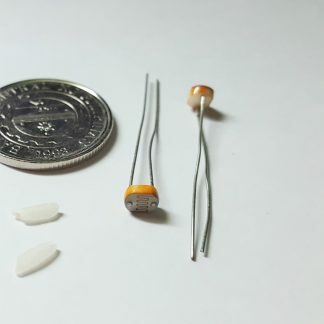 These resistors are high-accuracy metal film resistors (± 1%). Metal film resistors offer better tolerances and lower noise than carbon-based resistors. 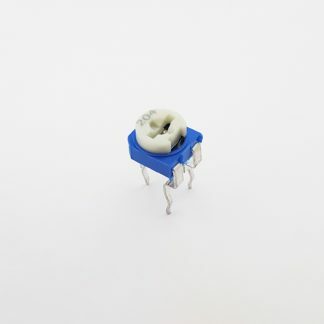 These are a better option overall, especially in high-speed circuits. 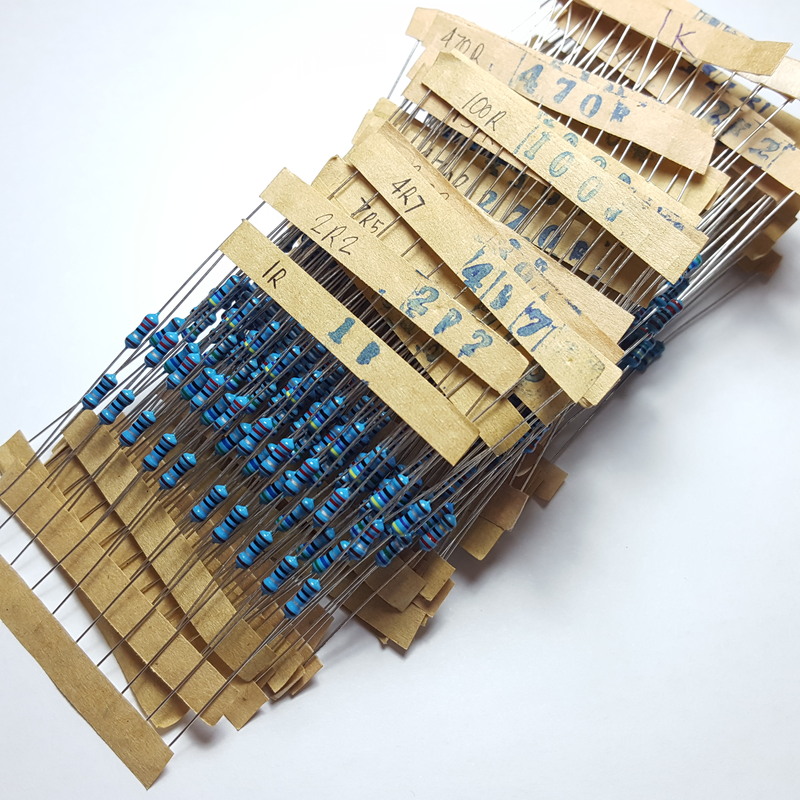 These resistors are high-accuracy metal film resistors (± 1%). A metal film resistor offers better tolerances and lower noise than carbon-based (“brown/beige”) resistors. Metal-film resistors are a better option overall, especially for high-speed circuits (e.g. voltage divider for different UART voltages).